with permethrin now and weekly through May. We use a product called EIGHT. 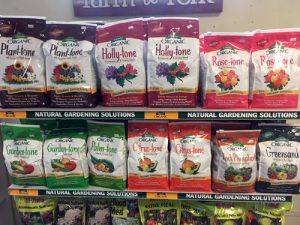 Fertilize trees, shrubs and perennials with Holly-tone and Plant-tone. Pick up our Mole & Vole Repellent. 90% of our customers have great success. Learn how to tell the difference between a mole and a vole here. Stop weeds before they start! We recommend Dimension by Hi-Yield or organic corn gluten. Applying weed pre-emergent now will prevent crabgrass & broadleaf weeds in all types of lawns for 6-8 weeks. Ask our staff about application rates and timing. We also have organic corn gluten as a pre-emergent for veggie gardens and other areas of your garden. Now’s the time to fertilize fescue lawns. Ferti-lome Classic Lawn Food now has slow release nitrogen, allowing it to slowly feed your lawn for up to 2 months with just one application! Looking for organic and nature friendly options for your lawn? We carry corn gluten from St. Gabriel Laboratories, which is a weed pre-emergent. Hand pulling is good exercise and probably your best bet for organic post-emergent weed control. New sweet and tender green growth is emerging on all our plants and for critters like deer and rabbits providing an all-you-can-eat buffet! Luckily we have a great selection of imustgarden natural animal repellents that work great. All imustgarden products are made with natural ingredients right here in North Carolina! Because we have been early with warm weather, now is the time to be active with spraying for ambrosia beetle. Once they attack, it’s too late. Use Eight Insect Control or permethrin on your trees less than 5 years old, such as dogwoods, ornamental cherries, redbuds, styrax, Halesia, Japanese maples, and other soft wooded ornamental trees. Continue clean up work in the garden. Make this a once a week practice. 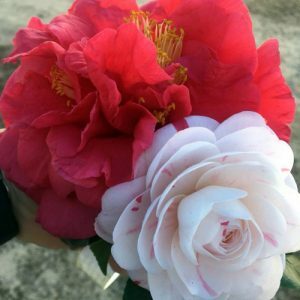 Pick up spent blooms from camellias and clean or remove old debris from last year. Clean up any broken or damaged limbs and branches. 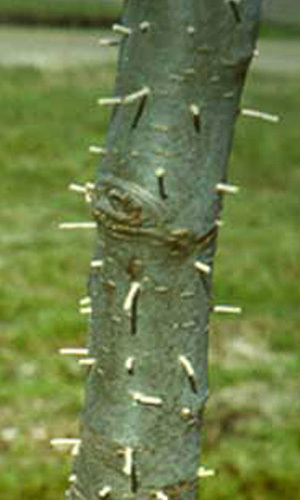 Remember the Four D’s rule of thumb for pruning: you can prune damaged, dead, dying, or diseased wood anytime. Keep feeding the birds. Our Cole’s Bird Seed Blends are in good supply! 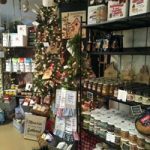 If you’re having trouble with squirrels, we have squirrel-proof feeders and Cole’s Hot Meats to keep them from eating your seed. We have seed potatoes, onion sets and lots of cool season veggies! It’s easy to pick up a cart full of beauties and head home to plant, but make sure you know what to expect from your plants once they are installed. Let our staff help you choose the right plants for the right place, or schedule a landscape consultation with Nelsa. See our planting guide for tips on planting trees and shrubs. We have plants from local growers with great varieties to meet your needs and help you be successful with gardening. 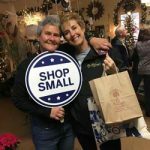 Lots of local and USA-made, quality products too.